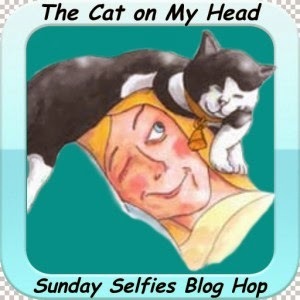 We are Joining The Cat on My Head for their Sunday Selfie Blog hop today! Speedy wonders what Savannah is up to? Gosh Golly! Spedy, mes is purraying furry hard for yous! Purrhaps mes shall swing by with my Nurse gear and checks up on yous! Come on, Speedy! Get well really really soon! You can do it!! Can I snuggle with you? WOooooowoooooooo! Have a snuggly day. We hope you're feeling better soon and back to hopping around the outdoors. Have a serene and easy Sunday and so hope today finds you better Speedy.. I'm sending more purrs to Speedy too! You look very snuggly Speedy! We are sending a lot of healing purrs to you Speedy. I'm sure that very very soon you will feel better. Me n Mum iz sendin all da LUB n purrayerz in da werld fer ya Speedy!! Ya just haz to get bettur...we iz usin POTP on ya frum Canada..
Pee ess: Mum reelly enjoyed her chat wif yer Mum....phankz Miss Rachel; ya cheered me old Mum up alot! Hello there snuggle bunny! I hope you are feeling well and cuddling with mummy! 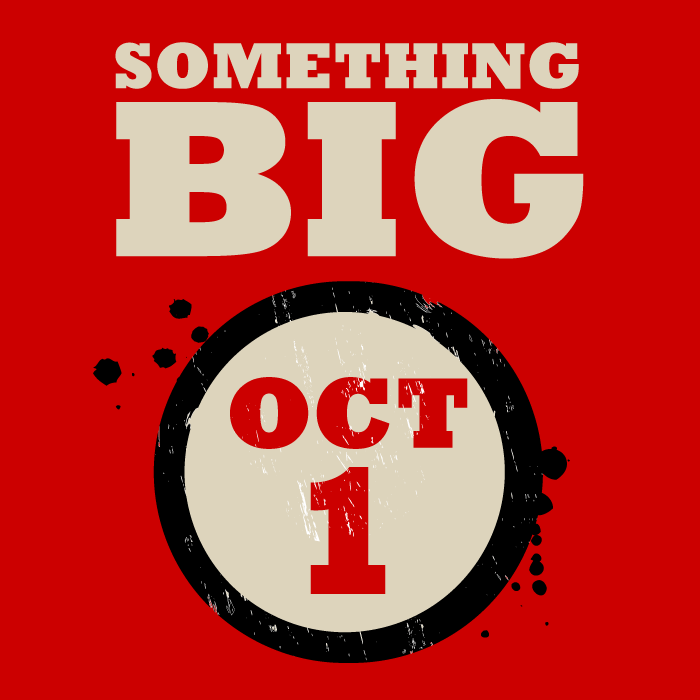 Good news to come, I hope by this week? Paws crossed! Great selfie Speedy! Come on Speedy, you really must eat pal, really, really, really. We all love you Speedy. Kisses on your sweet head Speedy. Hope you start feeling better soon. POTP and healing karma. Ah Speedy. We heard through the grapevine that you weren't feeling well. We hope you feel better soon sweetie! Ohhhh...come on boy...eat some food for your mama. Light, love and prayers headed your way. Nice selfie, Speedy. We continue to purr that you feel better soon. Sorry to hear you are not up to your usual self. Hope you feel better soon. Cute selfie. Hang in there, buddy. Prayers and happy thoughts from Mom and me. Oh Speedy ~ I am sendin' tons of healin' vibes and POTP and AireZens for your Moms!! I hopes this passes soon!! oh Speedy, feel better pal!!! Aw! Are you worn out from partying away International Rabbit Day? I am glad you join us. 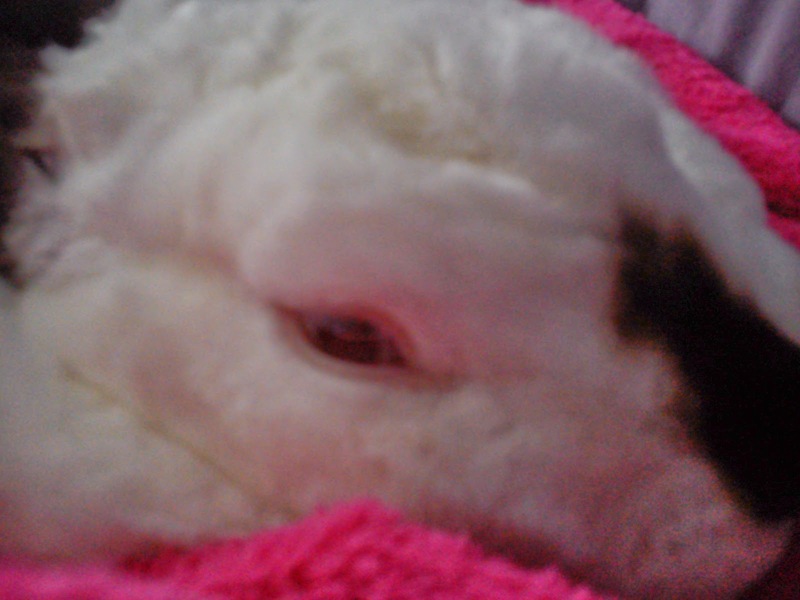 We love bunnies and have rescued many. Speedy I hope you feel much much better soon. I love your selfie I would like to give you a kiss!